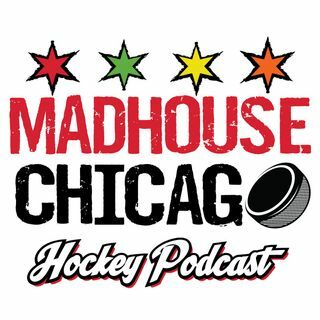 Is Brandon Saad back? Because it feels like Brandon Saad is back. Saad scores a pair of goals, including the game clinching empty netter in what was undoubtedly his best performance of the season. Corey Crawford was outstanding again and we got the full Erik Gustafsson experience in a convincing, and important, 3-1 win.